Listen up! I’m on Pat Sloan’s radio show! 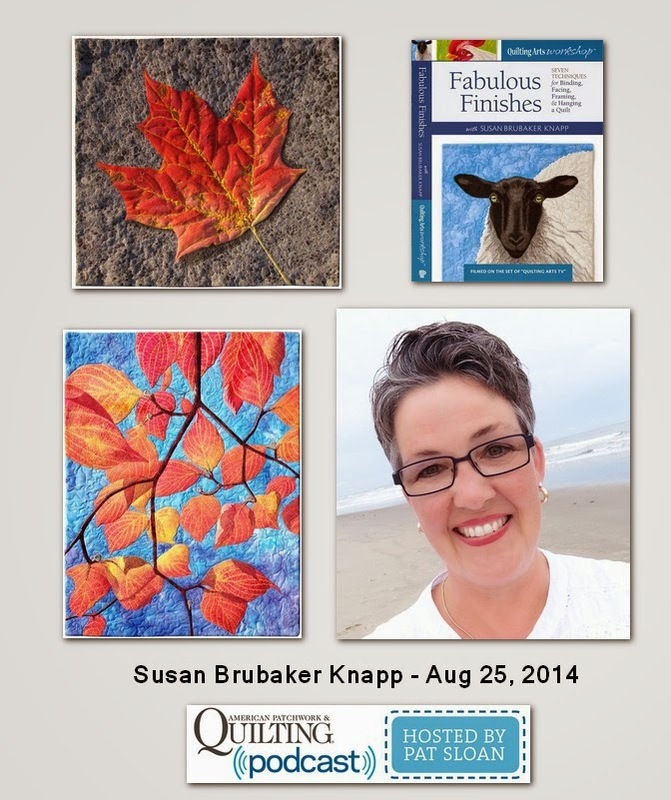 I’m a guest on Pat Sloan’s “American Patchwork & Quilting” podcast here today (Monday, August 25) at 4 p.m. (Eastern Time). If you don’t catch it then, you can listen to the recording later. You can listen on your computer, and you can subscribe via iTunes. Pat has more information about the guests on her show website. Make sure you scroll down to see all the other wonderful guests she’s had on the show recently. 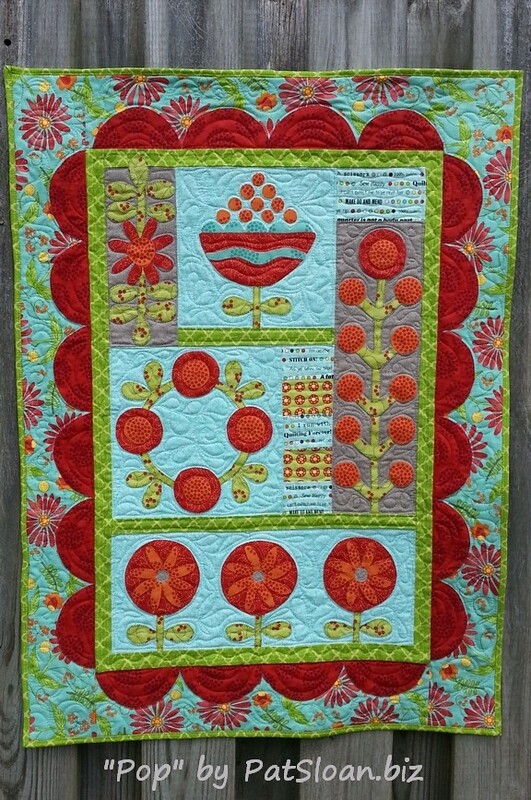 Pat is a quilt designer, book author and fabric designer for Moda. She’s also a wonderful teacher and speaker. You can check out Pat’s beautiful quilts and learn more about her at her website here.